We were all in very high spirits on the boat today, heading out on Whale Whisperer and enjoying the sun and salty spray as we cruised around our bay. We started off our in the usual fashion, moving towards the sandy white beaches of Uilenkraalsmond and then taking a stop at the shark cage diving vessels. Unfortunately, the activity is still a little slow in this area, so after checking out the boats we made our way over towards The Clyde. 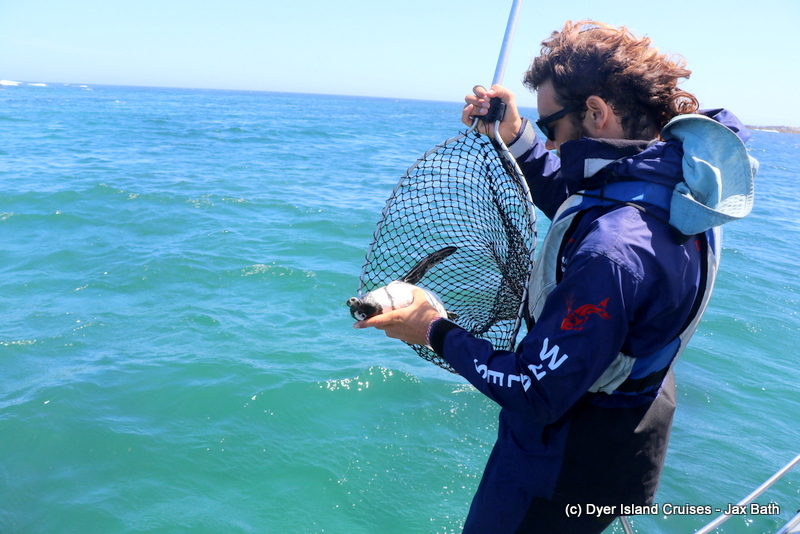 We travelled on the outskirts of the reef, picking up a piece of kelp to have a look at before being rudely interrupted by an African Penguin who popped up on the other side of the boat. W were glad to find this little one hanging about, as it is always a little easier to point the birds out in the water than what it is on the island. We hung out with this shy little guy for a few minutes, before making our way towards Dyer Island. We did get very far, before one of our eagle-eyed clients spotted another animal in the water. 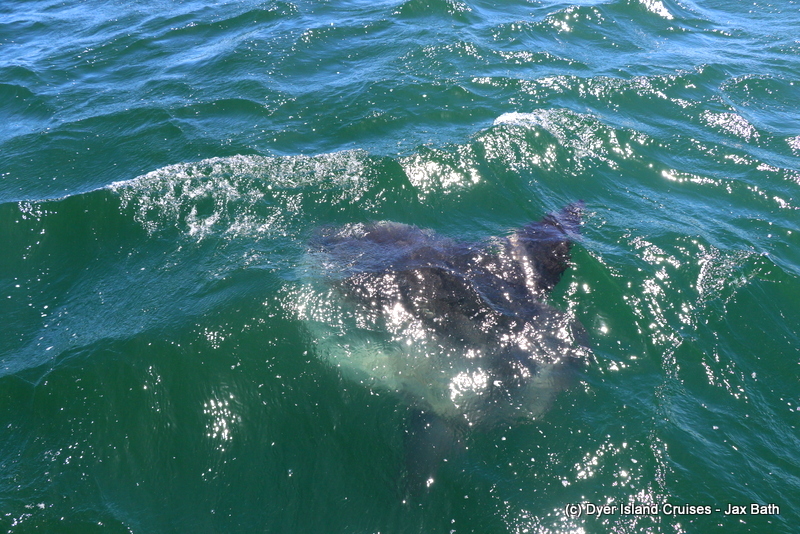 We got really lucky, spotting an Ocean Sunfish! 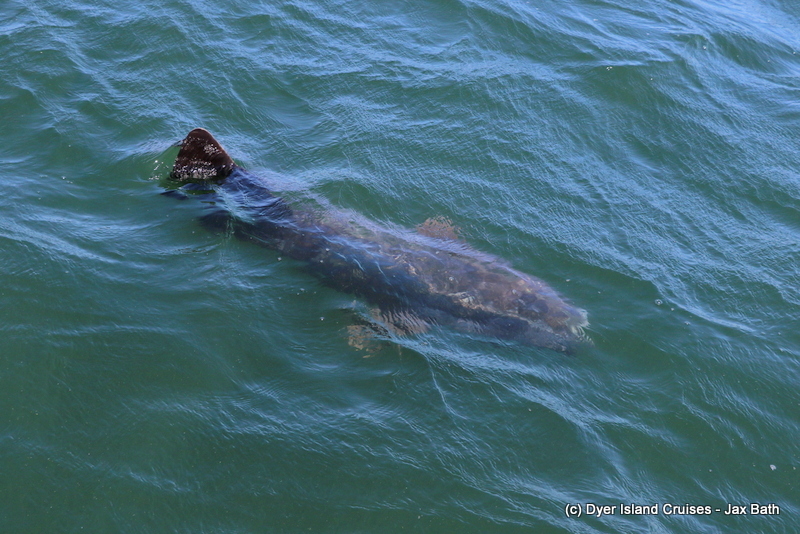 This was a giant specimen, and we got epically close to it, getting some great views of the world’s largest bony fish. These fish can weight up to a ton, and it is truly incredible to get to see them move at a snails pace, bumbling around under the water in search of a jelly or two. Dyer Island was our next stop of the day, where we scanned the beaches for Penguins and listened to the sounds of thousands of nesting birds. 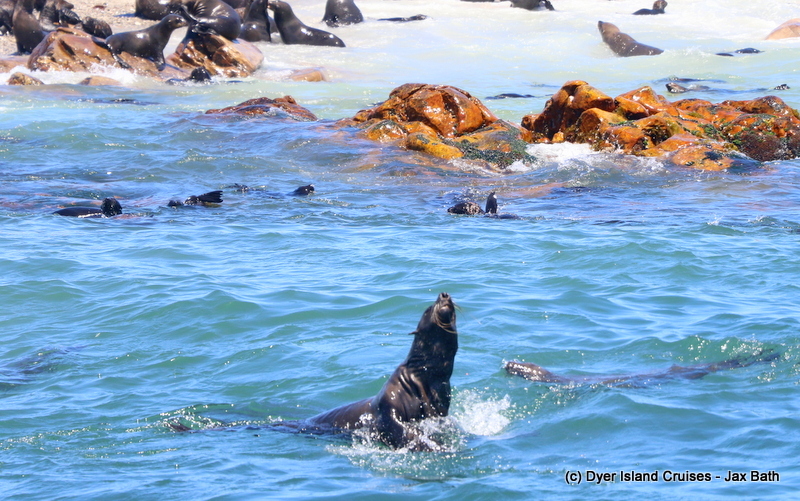 After checking out our bird island, we took a stop at our Seal colony to watch a Cape Fur Seal or two. 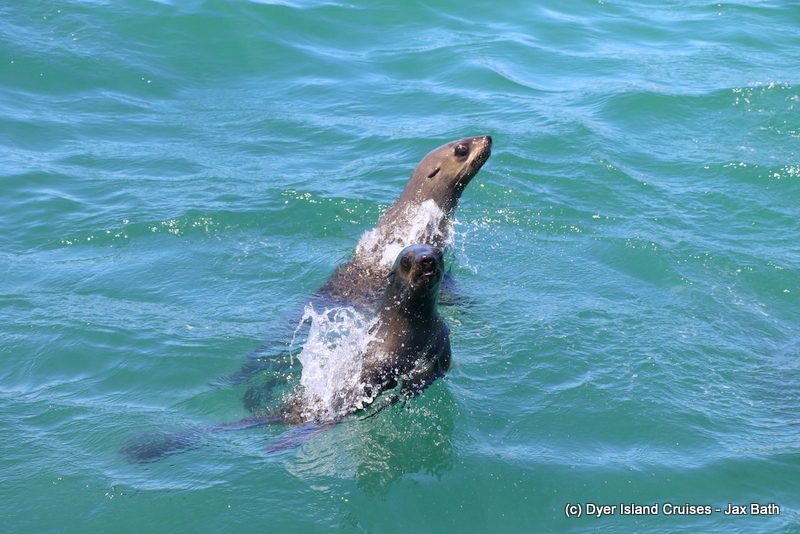 We had hundreds of seals in the water, with lots of little gangs doing some jumping and shaking. Here, we also picked up a little African Penguin who unfortunately lost his life to a hungry seal. 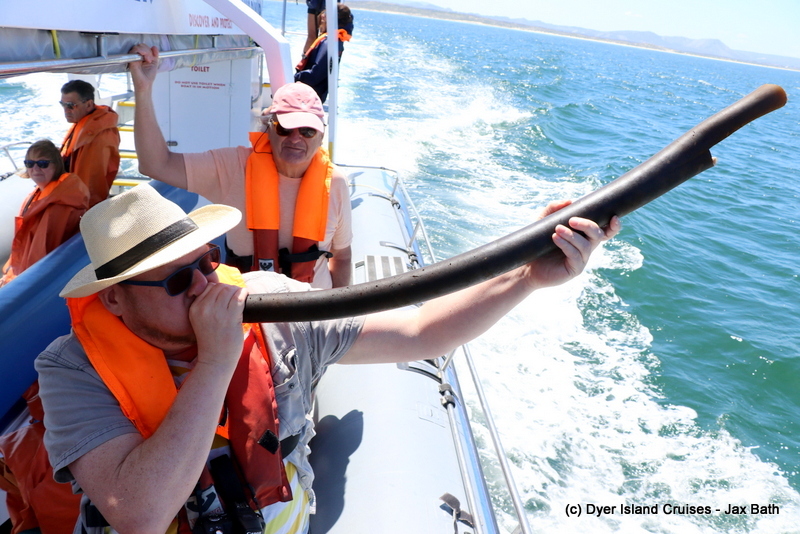 The last part of the tour saw us heading back to The Shallows, where we hugged the coast until we hit Kleinbaai Harbor. An African Penguin who was unfortunately killed by a seal. 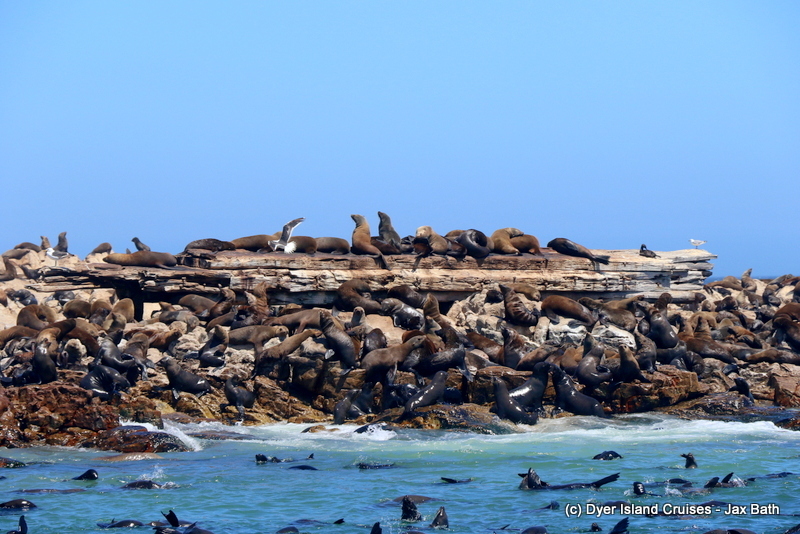 A Busy, bustling island with lots of seals hanging out on the Prince Port. 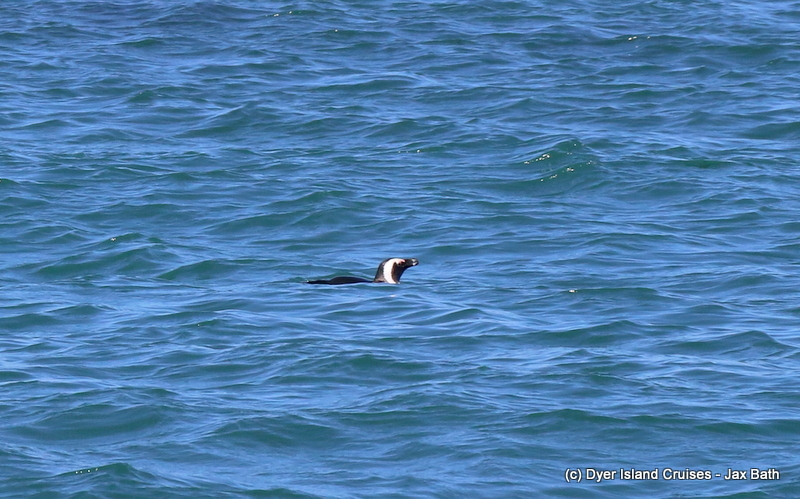 An African Penguin we found just in front of The Clyde. 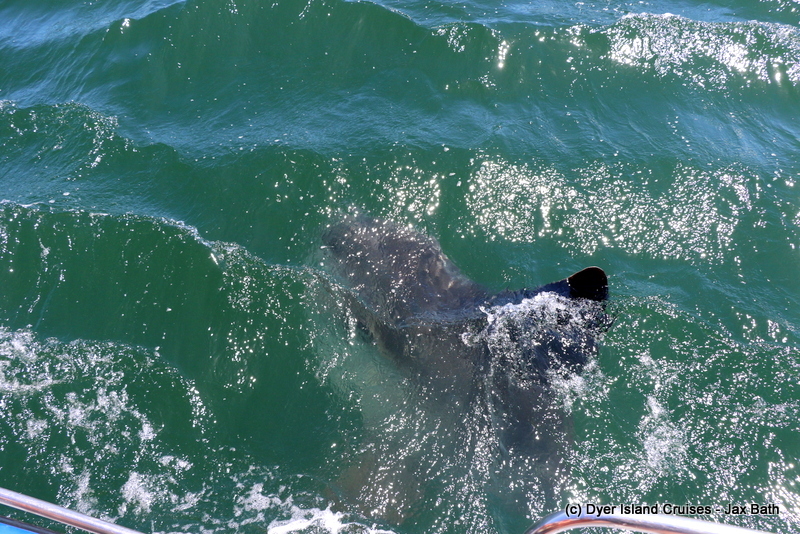 The massive Sunfish we found shortly after watching the penguin. We got some extra close views of this giant fish. A top view of this strange looking fish. 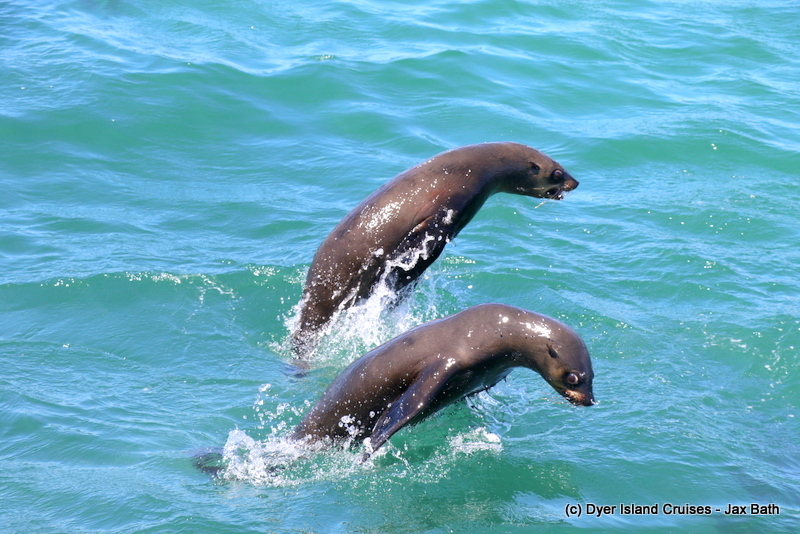 Some naughty seals showing off. Jax has been guiding for Dyer Island Cruises since 2015, quickly becoming famous for the excitable shouts coming from her direction every time we see incredible wildlife (which is often!). What species did we see today?